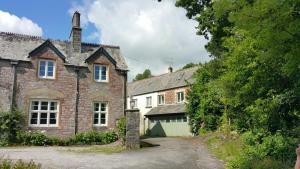 Brook Cottage is a holiday home with a garden, situated in Holbeton in the Devon Region. The property is 38 km from Torquay and free private parking i.. This family-run B&B is located in the small and quiet village of Holbeton in the South Hams countryside, 6 miles from Dartmoor National Park. 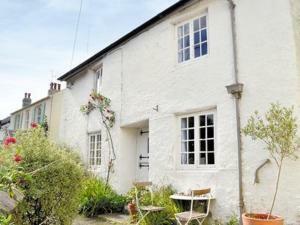 It offer..
Fordbrook Cottage is a holiday home located in Brixton, 40 km from Torquay. It provides free private parking. The unit is equipped with a kitchen. A ..
Set 40 km from Torquay and 10 km from Plymouth, Tylecroft offers accommodation in Brixton. It provides free private parking. 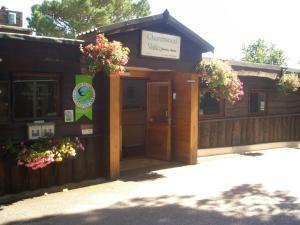 There is a dining area a..
Topsail is a holiday home located in Brixton, 40 km from Torquay. 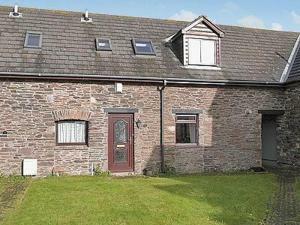 The property features views of the garden and is 10 km from Plymouth. There is a di..
New Barton is a holiday home with a garden, located in Wembury in the Devon Region. The property is 42 km from Torquay and free private parking is off.. Situated in Wembury, this holiday home is located 43 km from Torquay. The unit is 6 km from Plymouth. Free WiFi is offered throughout the property. 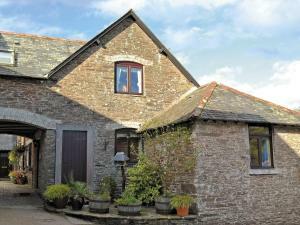 A..
White Dove Barn is a holiday home is located in Wembury and is 43 km from Torquay. The unit is 6 km from Plymouth. Free WiFi is featured throughout th.. Located 42 km from Torquay, Tilly Cottage offers accommodation in Brixton. It provides free private parking. The kitchen features an oven and there i.. 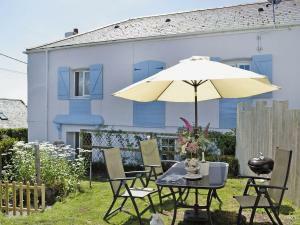 Featuring a barbecue, Ocean Retreat is a holiday home set in Wembury. The unit is 44 km from Torquay. Free WiFi is featured throughout the property. ..
Breakwater View is a holiday home located in Plymouth in the Devon Region and is 5 km from Plymouth Hoe. The unit is 5 km from Plymouth Pavilions. 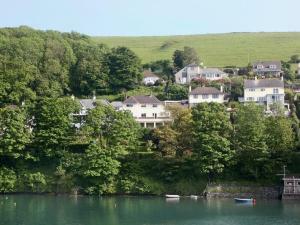 A ..
Beach Walk is a holiday home situated in Plymouth in the Devon Region and is 5 km from Plymouth Hoe. It provides free private parking. The kitchen fe..